A cycle of violence and retribution is set in motion as two haunted men are engulfed by the emotions surrounding an unexpected and horrendous death. Ethan, a respected professor at a small New England college, is wracked by an obsession for revenge that threatens to tear his family apart. Dwight, fleeing his crime yet hoping to get caught, wrestles with overwhelming guilt and his sense of obligation to his son. 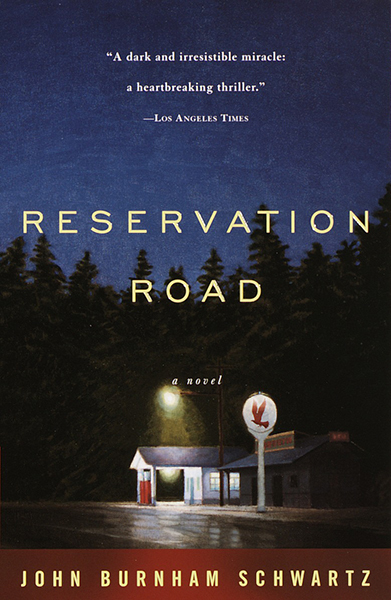 As these two men’s lives unravel, Reservation Road moves to its startling conclusion. This is an astonishing tale of love and loss, rage and redemption, that is as suspenseful as it is emotionally compelling.